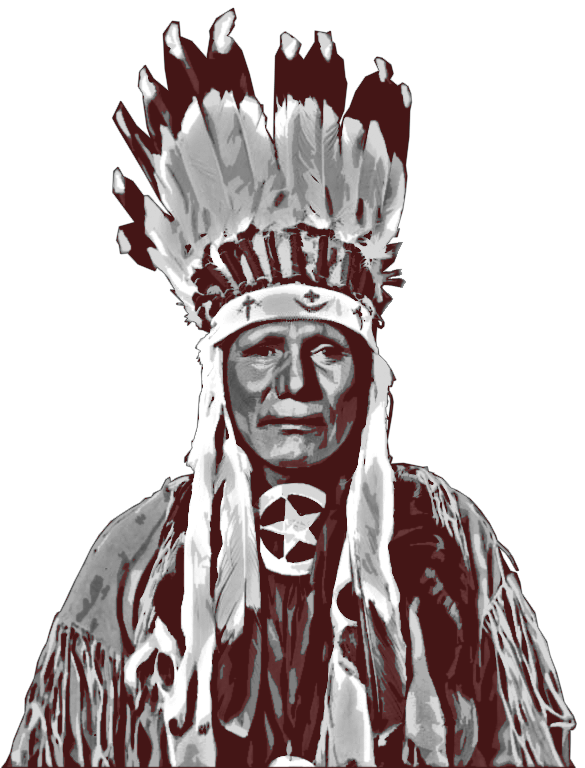 When the Tribe would face great trouble, it was not the leadership who the Ponca turned to for help. Atan Panka ka texi akipi ki, Panka ka nikagahi ka uthunanzhi bazhi. 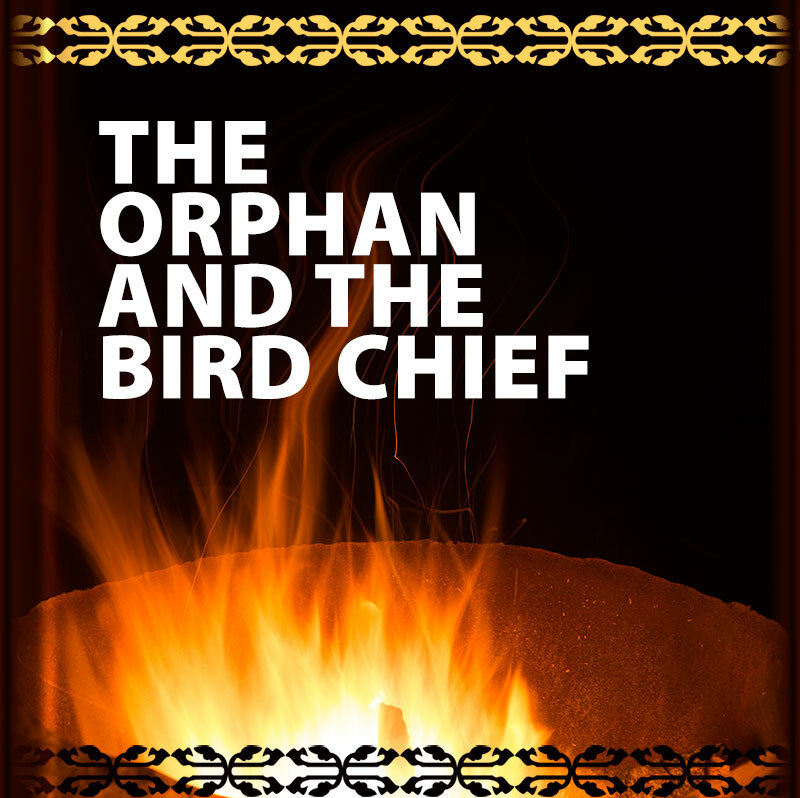 It was the orphan, who was once the weakest among the Ponca, who came to help. Wahanthinge aka e, washkan thinge Panka gazan, Panka ma’ u’wakan, biama. Wahanthinge aka abiama, “Awiwan pahanga manxe ke manshi thagian ki, izhazhe te Wazhinga Nikagahi,” ani ta’nike. As they started to fly, the Wren, got under the thick feathers of the Eagle and stayed there as the Eagle flew. Gian hahakitha ki, kixaxaja ka ikinanxthai, xitha manshan ke di, ganki xitha ka, manshi gian. Wazhinga ma bthuga hi–de aki, thanzhan xitha ka pi’gude manshi gian te. Ganki wa’zhinga ma, bthuga aki, biama, ganki xitha aka ha’shi aki biama. The birds thought they were all there, but the Orphan saw that one was missing. Wazhinga ma bthuga aki e’thegan, Wahanthinge aka wi shetannan aki bashi. Nanhebaga! Kixaxaja ma shetannan agthi bazhi, Wahanthinge aka abiama. The Eagle had been thinking too highly of himself, and was sure that he would be named the Bird Chief. Xitha ka anxti kithe kisithai biama. e’izhazhe te ‘Nikagahi Wazhinga’ te athingantha.